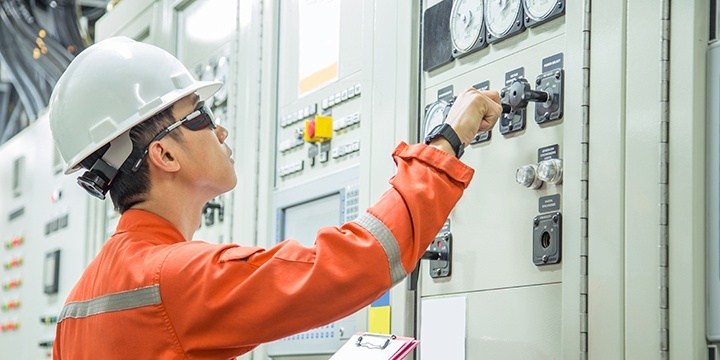 Voltage spikes are another potential problem that can impact transducer function after being installed in machinery on the OEM’s manufacturing floor. Voltage spikes are short durations of electrical transients in voltage. These high-energy surges only last a few milliseconds, but still can cause damage. They are often extremely difficult to trace unless the source is obvious, such as a lightning strike. Beyond the obvious ones, OEM engineers should think about potential causes of voltage spikes. For example: an OEM’s customer mounted a pressure transducer on a chiller’s water pipe. In this case, the customer was unaware of an arc welding operation in an adjacent building that used a ground clamp on that same water pipe. Intermittent arc restrikes induced large sporadic voltage spikes that were carried through the pipe and water to the transducer, destroying its circuitry. SETRA BLOG: 3 Overlooked design considerations when choosing a pressure transducer. Another potential source of voltage spikes in the manufacturing environment is the electrostatic painting process. Painting often occurs after an OEM completely assembles a refrigeration chiller, for example. In electrostatic painting an electrode is attached to the chiller’s metal surface to ground it. The sprayed paint has a positive charge, which is attracted to the negatively charged metal as if it were a magnet. Although electrostatic painting is an efficient, durable and cost-effective industrial method of coating, it must be considered when designing and planning for transducer installation. OEM engineers must be aware of their entire manufacturing environment and beyond for potential risks for failure and further damage to a pressure transducer. A conversation with the pressure transducer supplier can be helpful in identifying and eliminating this type of problem. If voltage spikes have been a reoccurring problem, contact the engineering department about the use of AC voltage stabilizers, zener diodes or other voltage limiting strategies. 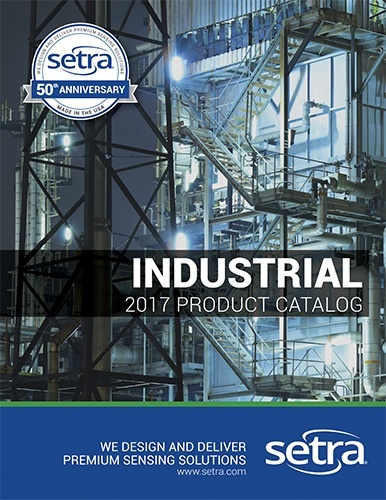 This comprehensive Industrial Product Catalog is now available online.